You’ve got a killer sales process that keeps reps productive and easy to manage. 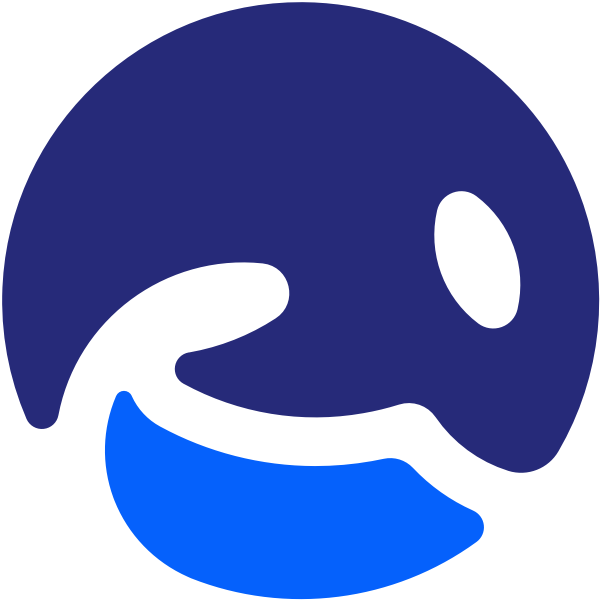 But you can’t help but think things could be more efficient. 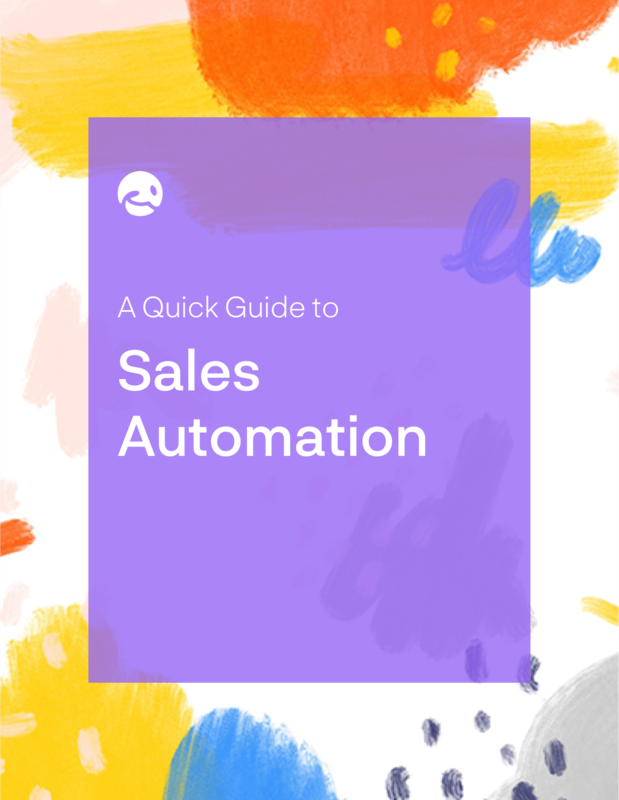 In this guide, you’ll learn how to use sales automation to make time-consuming tasks more efficient, generate more leads and close more deals. 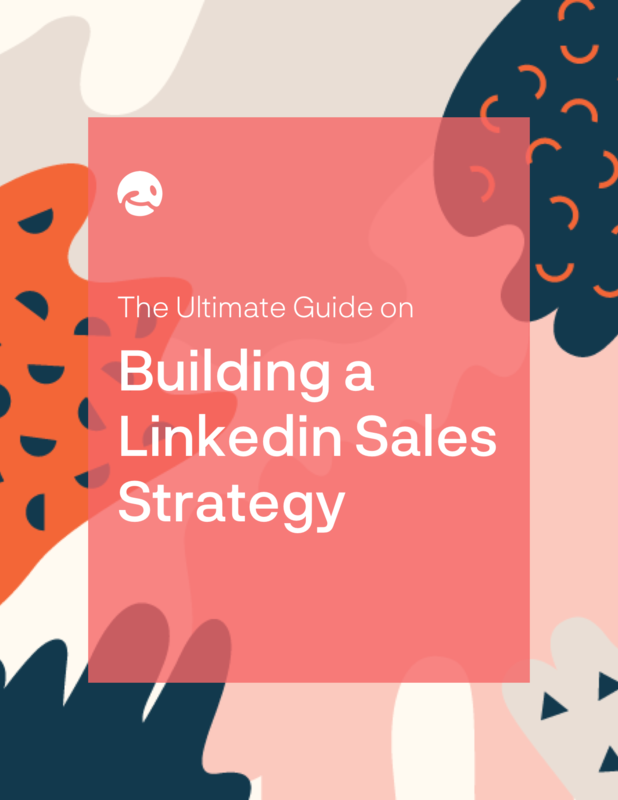 In this in-depth guide, you’ll learn how to create the perfect LinkedIn sales strategy. Positioning your brand as an authority, creating killer content and getting your teams on-board -- it’s all here. 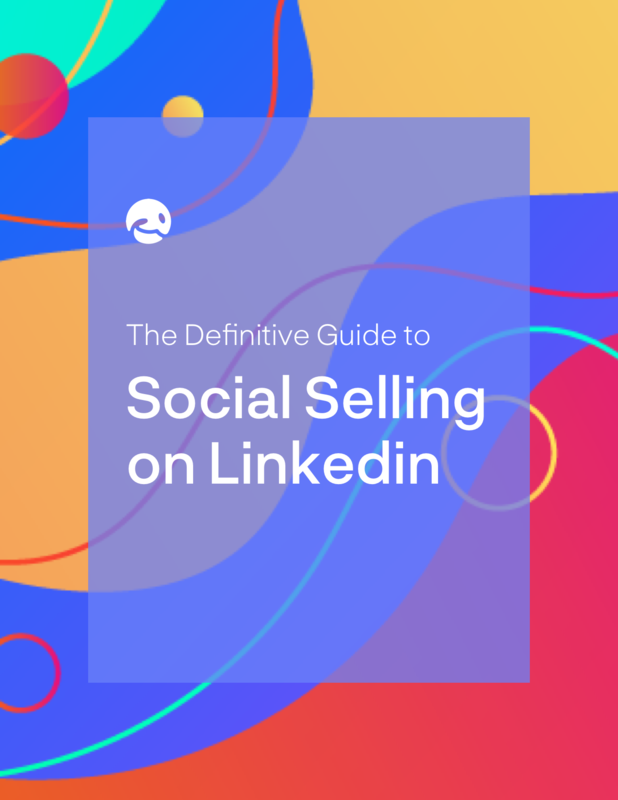 In this definitive guide, you’ll learn how to use LinkedIn to build a social selling machine. Once you’ve followed these steps, you’ll have an efficient and effective lead generating machine that builds real sales opportunities.